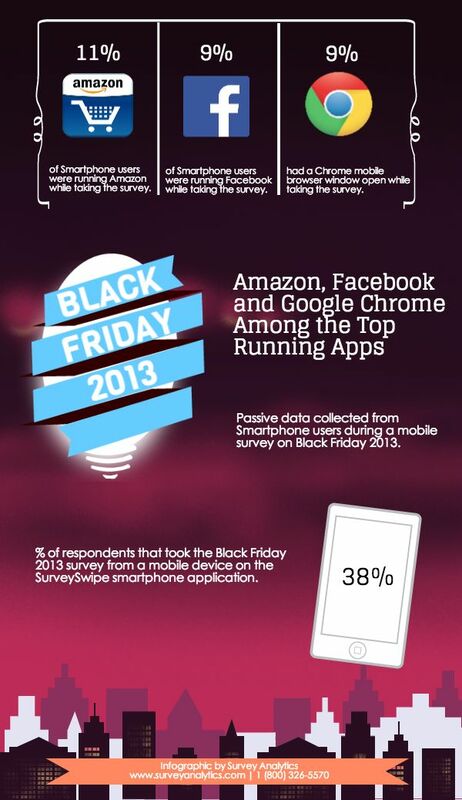 72% of Black Friday shoppers said social media has an impact on their Black Friday shopping. 23% of Black Friday shoppers plan to start shopping before 3 am this year. People seem to like Black Friday and Cyber Monday about the same - 35% prefer Black Friday, 33% prefer Cyber Monday, and 32% like them equally. The top 3 most popular items to buy on Black Friday include clothing, books/ CDs/ DVDs/ video games, and toys. The top 3 most popular stores to shop at on Black Friday include department stores, mass merchandisers, and electronic stores. The average Black Friday shopper spends $120 more than Cyber Monday shoppers. The term Black Friday started in 1966. It has then been the busiest shopping day of the year since 2005. $45 billion was spent on Black Friday in 2010. That equates to about $365 per individual. The term Cyber Monday was coined in 2005. It has been on the rise since then. Rumor has it that the term "Black Friday" was made up to refer to retailers getting into the black and finally starting to turn a profit for the year. Total consumer spending has gone up 29% since 2010. Cyber Monday shopping has also increased by over 100% since it began.